If you’ve been to any steampunk event on the east coast of America, then you have probably seen Babs Who Takes Photos—Babette Daniels clicking away. A charming woman with a lot of energy, who has created some truly memorable steampunk imagery, she’s one of the Ministry’s favourite people. Right now Babs is in the final stages of her Kickstarter campaign. 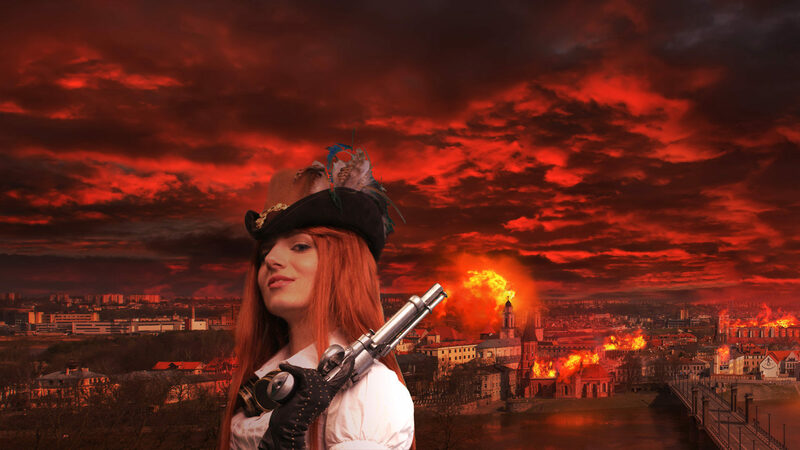 She has completely funded her full color steampunk photo book, so this is really happening! We just thought the Ministry listeners and readers, would benefit from jumping on this steam train—one which our journalists have already backed. The photography will highlight the combined fantasy and sci-fi aspects of the steampunk universe, and how participants immerse themselves in it from the day to day to nightlife and beyond. The principal photography of this book is slated for April – October 2017, taking place in multiple states, and it’s completion is anticipated for November 2017. 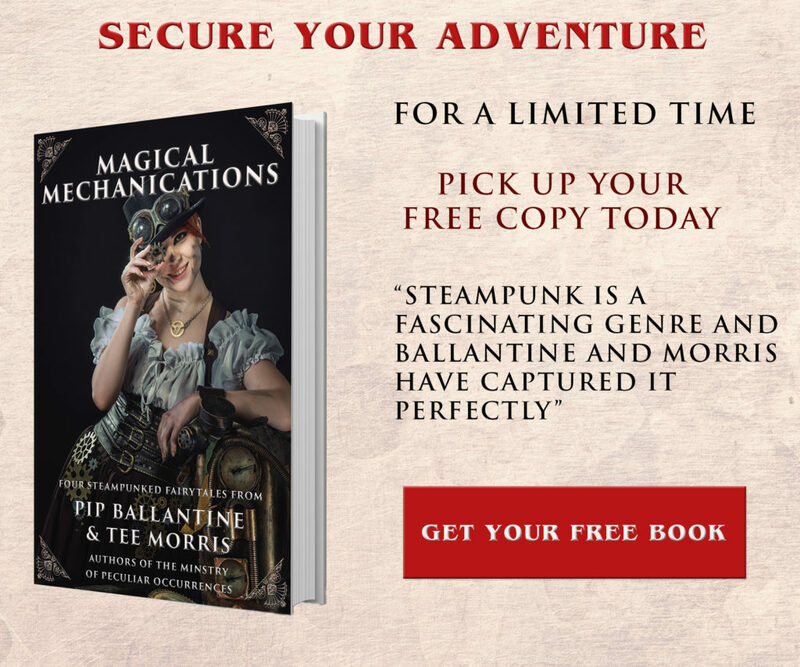 Each session will take place in the model’s home state in a controlled set that best reflects their steampunk aesthetic, in full costume and makeup. The intention of this is to bring to life a full steampunk work from my imagination to your home. Checkout some of Babs’ work, and then head on over to back this wonderful project. We can hardly wait for this to land on our desks here at the Ministry.